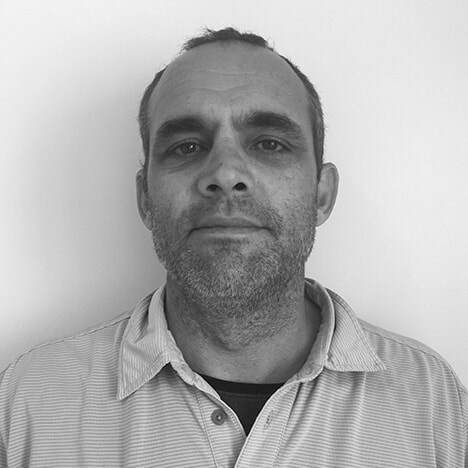 Gary Lester is a live environment specialist with more than 20 years of experience working in the building industry. Gary has completed Certificate IV in Frontline Management and Certificate IV in WHS. Excelling in the areas of communication and negotiation, Gary never fails to deliver a quality project, and successfully ensures procedures are adhered to at all times. He has exceptional abilities when it comes to understanding client expectations and negotiating positive outcomes to meet both project and client needs. Gary is a people person who is able to diffuse any situation. He thrives on the challenge of producing a quality project on time and on budget. He likes to beautify the world one project at a time.